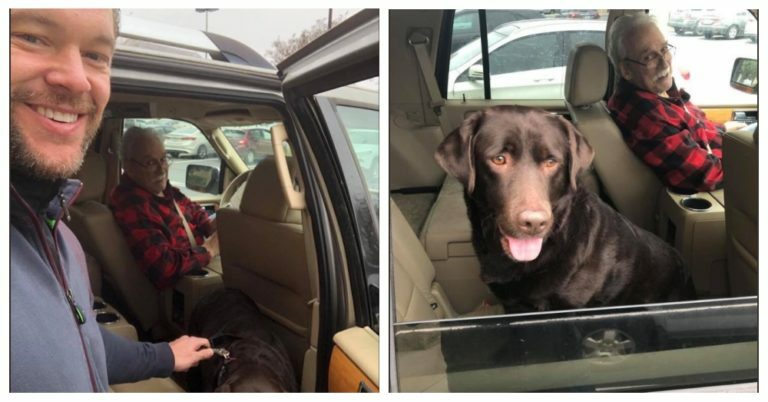 On March 1, as this guy was walking by the post office in Charlotte, he took a notice of a chocolate Labrador who was obviously frightened and needed a helping hand. Without having any second thoughts, Gasparik took it home and was determined to track the dog’s owner down. The Lab was in a good shape so he assumed whoever owned her was probably losing their mind over where their pet could be. Gasparik took it to social media to ask whether someone could recognize this sweet chocolate Lab, but to no avail. 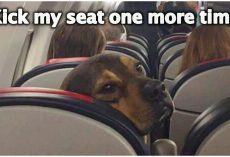 He then got this idea of taking her to a vet’s and see whether she was micro-chipped. When the vet told Gasparik she was, he immediately called the number. 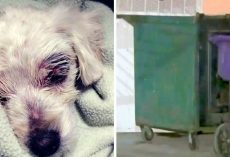 But as it turned out, he got to speak to a breeder from Pennsylvania who sold the dog to someone in Charlotte years ago. That meant the search wasn’t owner yet. 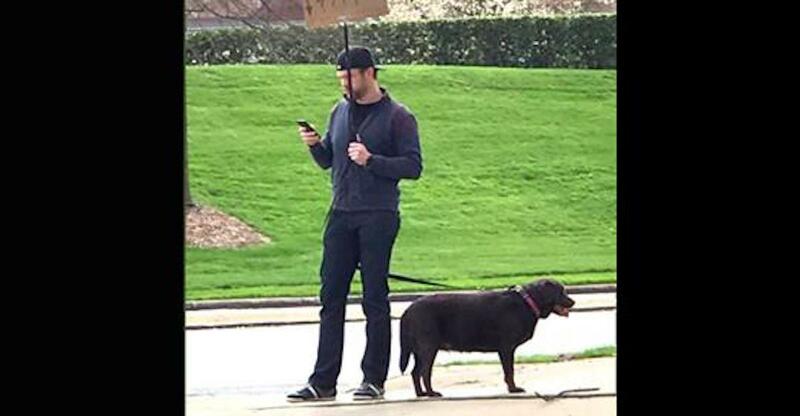 Viewer Julie Holmes shared a photo with us of a man standing on the corner of Ballantyne Commons Parkway and Rea Road in Charlotte Saturday trying to find a lost dog's owner.